We are very proud to announce we are a 2018 Giving Back Winner! Congratulations! 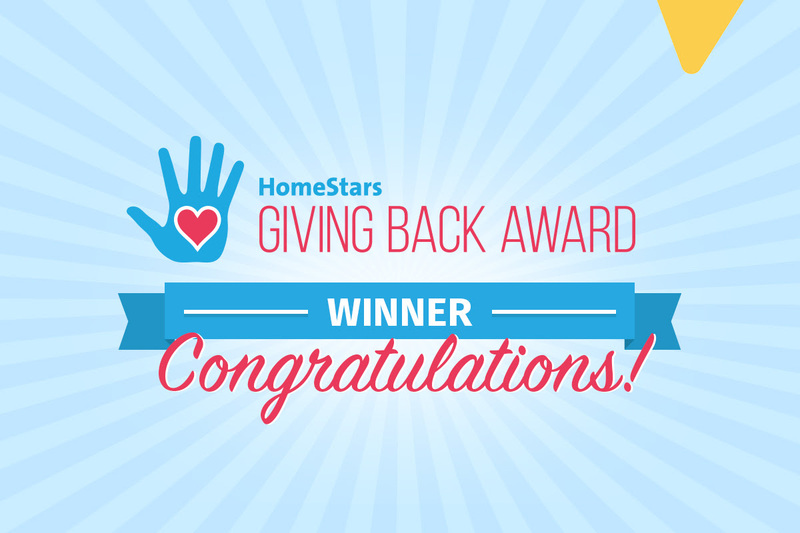 You are a 2018 HomeStars Giving Back Award winner! This is an impressive accomplishment! Only 70 companies in Canada received this award in 2018. You should be proud. Your HomeStars Giving Back Award badge will go live on your profile today. You can also download the Giving Back Award logo in your dashboard. Be sure to share on your website and social media about the great things you’ve done for your community! To see the full list of 2018 winners, click here. Keep up the great work in your community. We look forward to hearing what you accomplish in the next year. 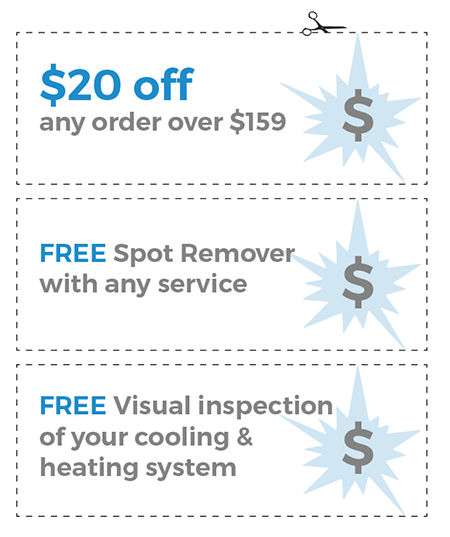 We at New Look Home Services (formerly Sears Carpet Cleaning) strive to help & support the communities we live in, not only in the services we provide but in the extra things we do as well.